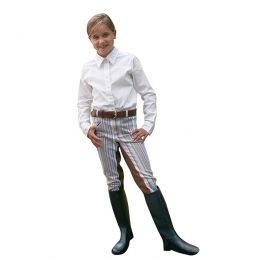 Breeches for kids made with hardwearing knee patches. 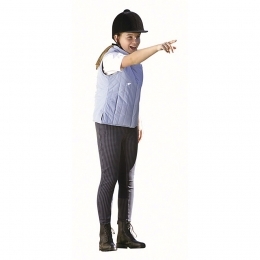 Breeches for kids made of cotton-jersey material, ensuring greatest wearing comfort and durablity with its high cotton percentage. 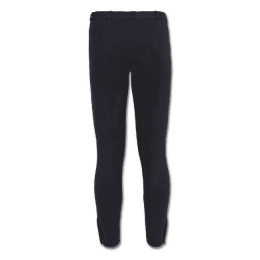 Features good elasticity, wet strength properties and hardwearing knee patches. 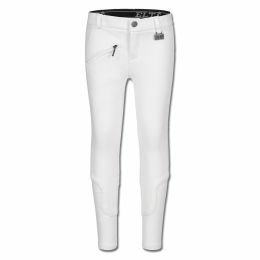 With a practical zip pocket in the front. 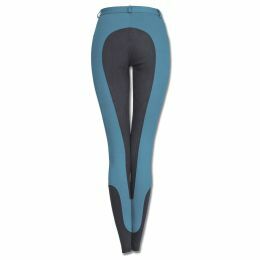 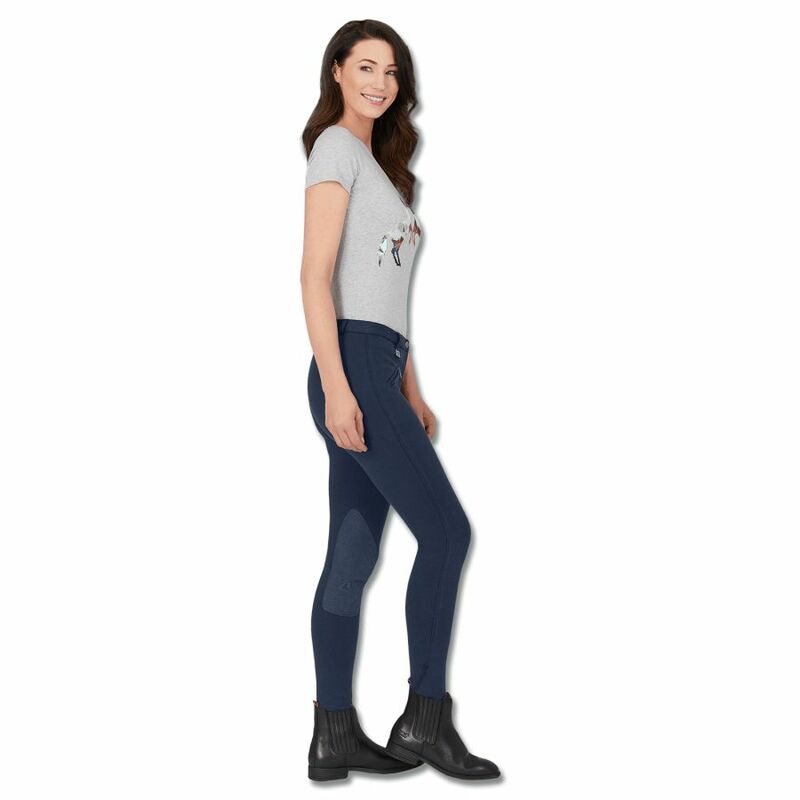 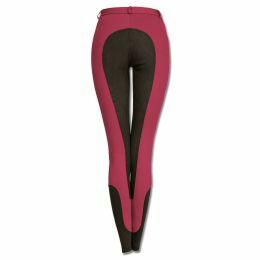 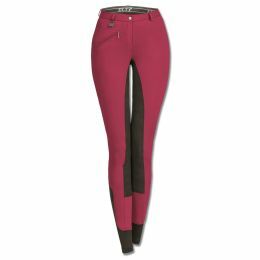 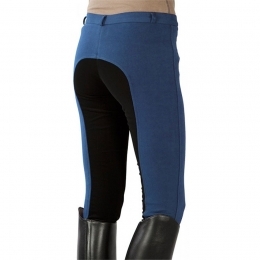 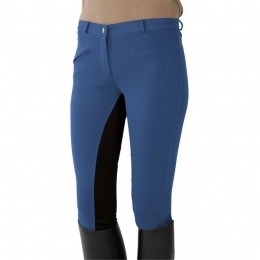 Riding Breeches for Children PFIFF "Karo"